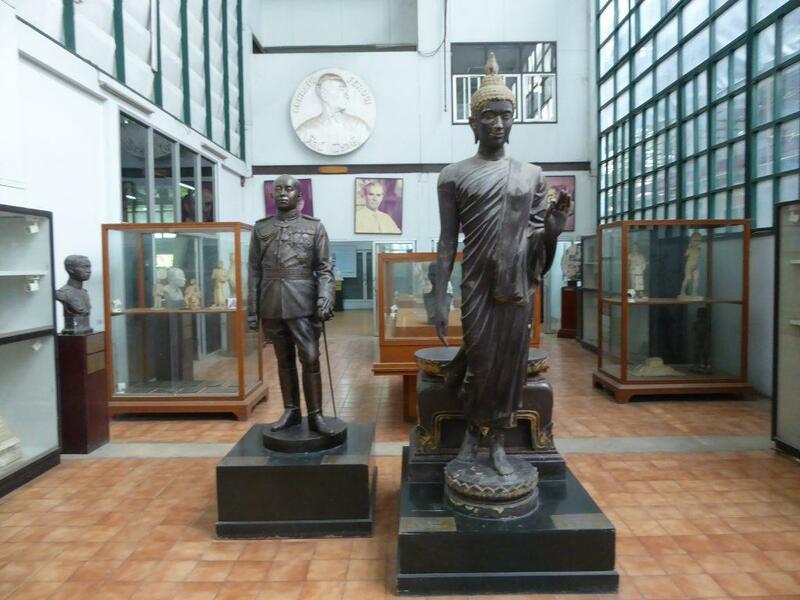 The Hall of Sculpture is in the Fine Arts Department building next to Silpakorn University opposite Sanam Luang. 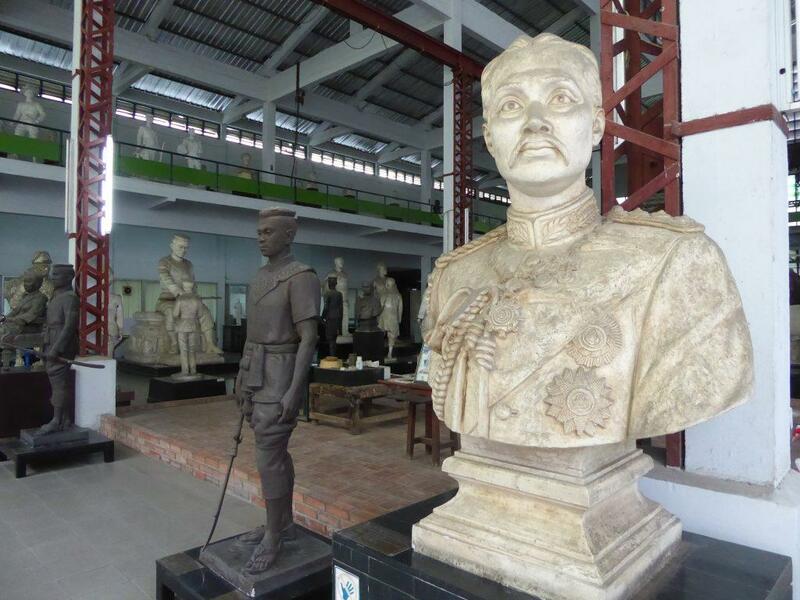 The hall contains sculptures by famous national Thai artists including Professor Silpa Bhirasri who was the pioneer of contemporary Thai art education. 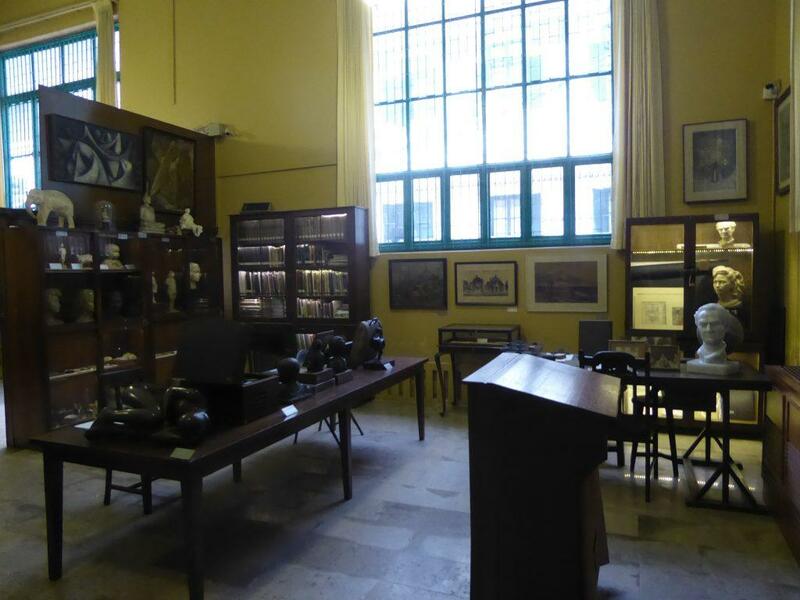 It is also a research center for the fine arts and an organizer of exhibitions to promote art knowledge. The university next door is Thailand’s premier art university. 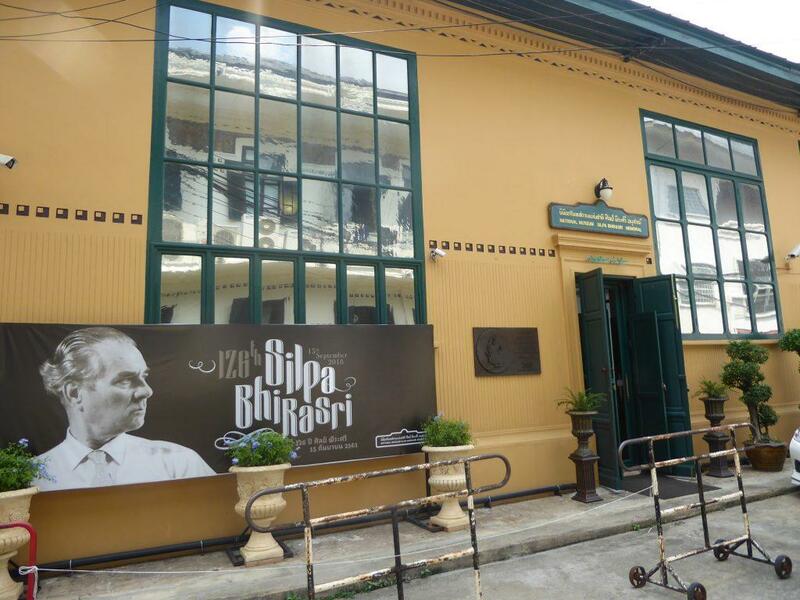 A small museum to Silpa Bhirasri is on the left as you approach the hall entrance. 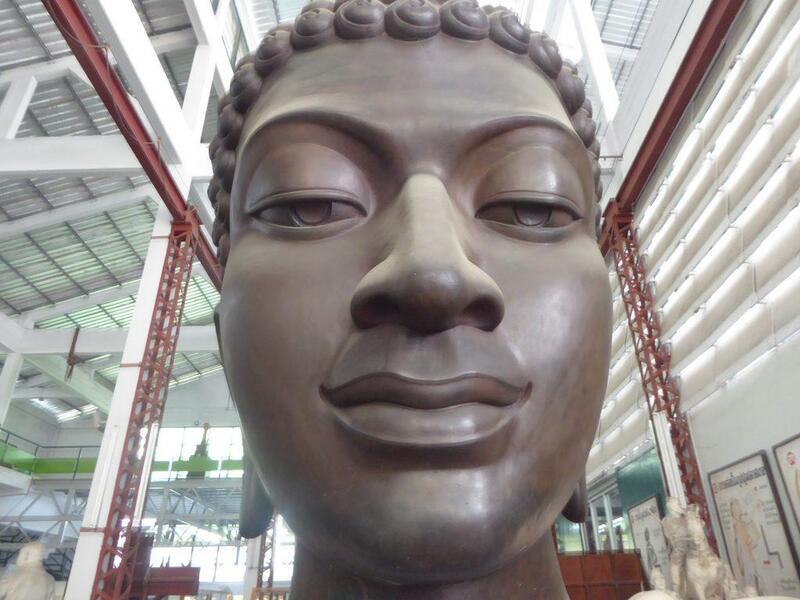 Silpa Bhirasri was an Italian called Corrado Ferrucci who came to Thailand in 1923 to work for King Rama VI as a sculptor of the Fine Arts Department. He worked as a sculptor and designer of important monuments. 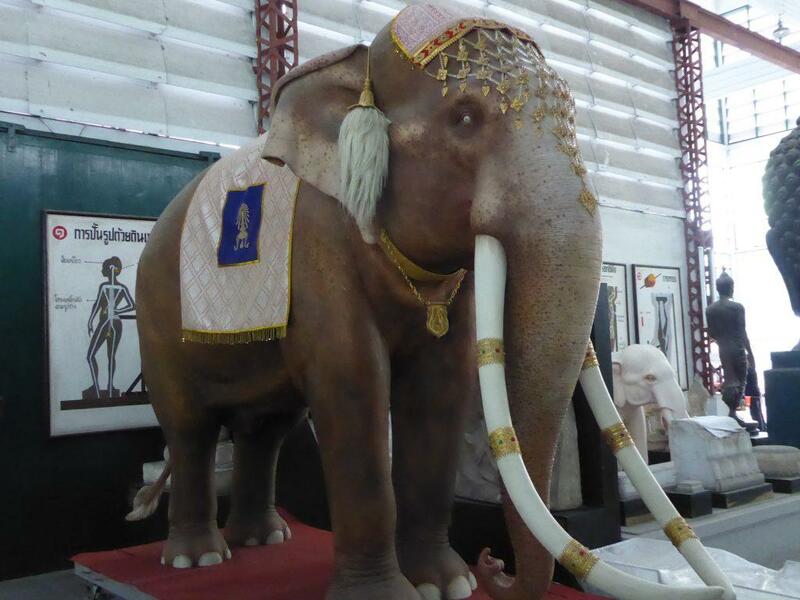 Among his creations were the statues of King Rama I at Memorial Bridge, and Taksin the Great at Wong Wien Yai. He later founded Silpakorn University and was the first dean. The museum tells his story and contains some of his personal effects and work. When you enter the Fine Arts Department you will have to get past a surly security guard. Tell him you are going to the museum and he will let you in. Make sure you don’t get there near to closing time as another surly woman in the hall will throw you out so she can close early. There is a nice cafe art cafe attached to the museum though you have to enter through the street entrance on the corner opposite the Grand Palace. Location: Department of Fine Arts, Naphrathard Road, Sanam Luang, Bangkok. Opening Hours: 09.00-16.00 Tuesday-Sunday. Closed on Monday.